Would you or your child like to come for a free taster class to see what it's like here at Insight School of Art? If you would, just email us during term time to let us know which class you are most interested in, and a second and third choice if possible, and we’ll try to match you with a class that has space. 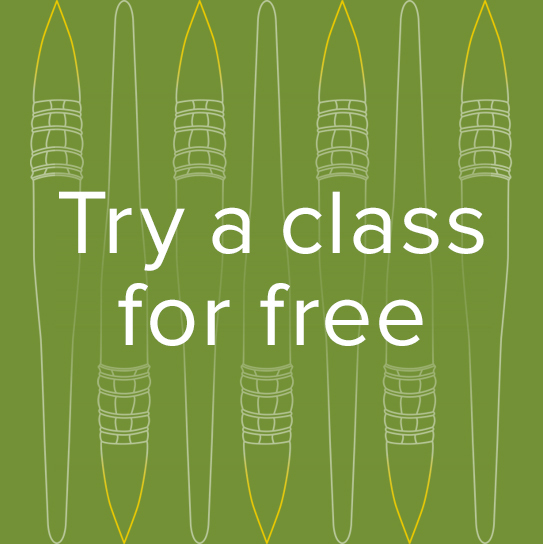 We'll also send you a link to book your free session online. No payment is needed but we need to know more about who is attending. A session can only be offered after we have received the completed booking form. We’ll provide all the materials you need for the session. You just need to turn up and enjoy yourself with our lovely students, in our lovely studio! If the class you are interested in is fully booked, you are very welcome to come and see the class in action and meet the teacher. Just let us know in advance so that we can inform the teacher.